Have you ever wondered why some students embrace learning while others shut down when they suffer a setback? Scientists wondered as well, and through years of study determined that it may be a matter of mindset. 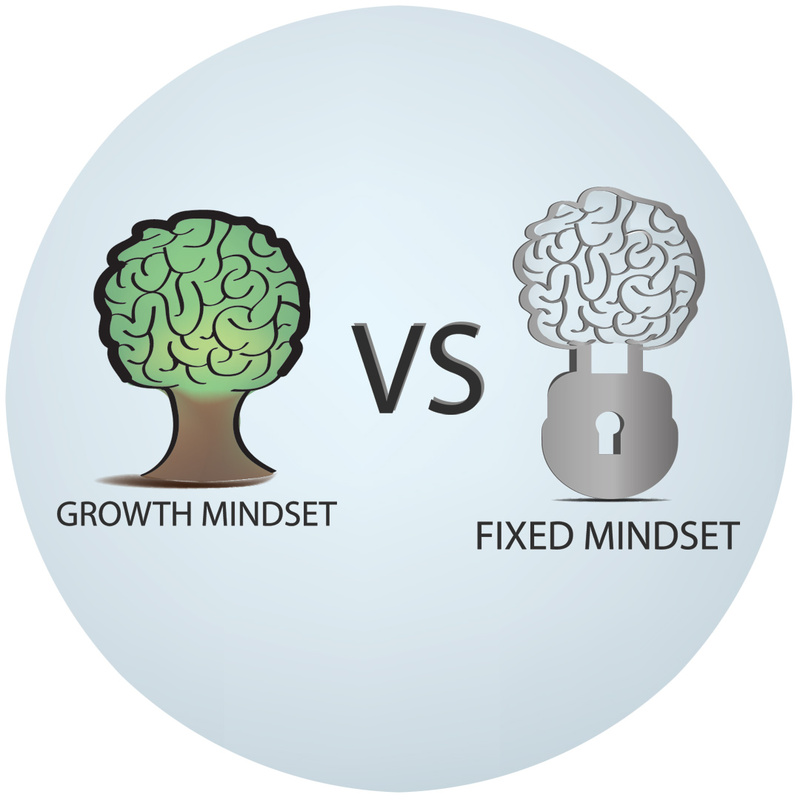 Those with a growth mindset believe that intelligence can be developed. Students know they can develop their skills and talents through effort and persistence, as well as being receptive to lessons and feedback. 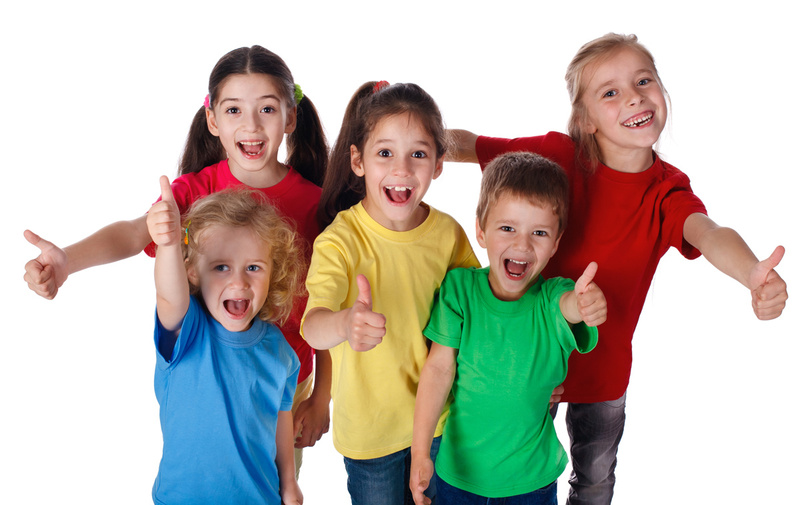 They generally believe they can improve through hard work and trying new learning methods. This is in opposition to a fixed mindset, where students believe their skills, talents, and overall intelligence, are fixed traits. They may resist learning and trying to improve because they believe they can’t get any smarter or do any better. When students hold a fixed mindset, school can be an intimidating place because the student is worried about being laughed at or considered dumb. This can cause students to avoid challenges and give up when they start to struggle. Students with a growth mindset tend to see struggle as a natural part of getting better at something. When they encounter something they can’t yet do, they increase their effort, try new strategies, and end up learning more. The good news is that mindset can be changed. But how? Researchers have found that one way to help students develop a growth mindset is to teach them that the brain is malleable. Students learn that the brain is like a muscle—when you challenge it, it gets stronger. Importantly, we should be teaching students that sheer effort is not enough. The right strategies and advice from others are equally important for strengthening the brain. Developing a growth mindset is not easy. You can’t just exchange one for the other in a day. How many of us have judged ourselves as smart or dumb depending on our test scores? How many of us have given up just when at the finish line? And we pass that form of judgment onto our children and students. Acknowledge and embrace imperfections. Develop your weaknesses rather than hide from them. Try different learning tactics. There’s no one-size-fits-all model for learning. What works for one person may not work for another. Replace the word “failing” with the word “learning.” When you make a mistake or fall short of a goal, you haven’t failed; you’ve learned. Failing and making mistakes are part of the learning process and isn’t a bad thing. Value the process over the end result. Smart people enjoy the learning process, and don’t mind if it takes longer than expected. Better to learn than not. Cultivate a sense of purpose. Research shows that students with a growth mindset have a greater sense of purpose. Keep the big picture in mind. Be real about time and effort. It takes time to learn. Don’t expect to master every topic under the sun in one day. Use the word “yet.” “Not yet” has become this method’s favorite phrase. Whenever you are struggling with a task, just remember that you haven’t mastered it…yet. Make a new goal for every goal accomplished. You’ll never be done learning. Growth-minded people know how to constantly create new goals to keep them stimulated. Take risks in front of others. Stop trying to save face all the time and just let yourself goof up now and then. It will make it easier to take risks in the future. Take ownership over your attitude. Once you develop a growth mindset, own it. Acknowledge yourself as someone who possesses a growth mentality and be proud to let it guide you throughout your educational career. How we interact and encourage students affects their attitudes toward learning. Although there is more research to be done on growth mindset and how it works and affects our actions and our output, it does make sense to give praise to hard work and not just natural ability. Give students the room to make mistakes and to learn from them. Need a little encouragement for the right comments to make? Try books like 100+ Growth Mindset Comments or Ready-to-Use Resources for Mindsets in the Classroom and let the encouragement begin! Next Post In the Market for a Microscope?